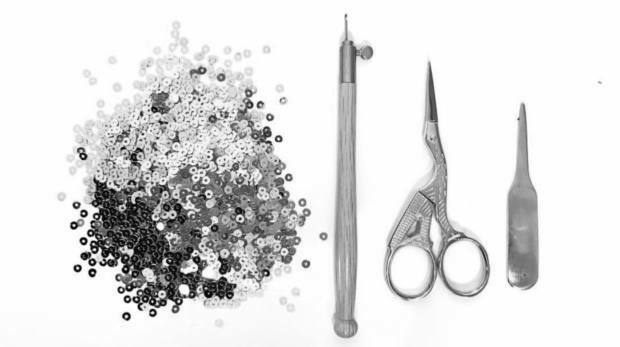 London Embroidery School provide many specialist items and materials essential for your embroidery projects. Have a browse through our range and get in touch if there is anything you are looking for that you cannot see. Thinking about learning embroidery or just taking some time out from your busy schedule to immerse yourself in a heritage craft. Our classes at London Embroidery School are perfect for you. Have a browse through our classes to see what you might like to learn and book online or contact us to find out more.